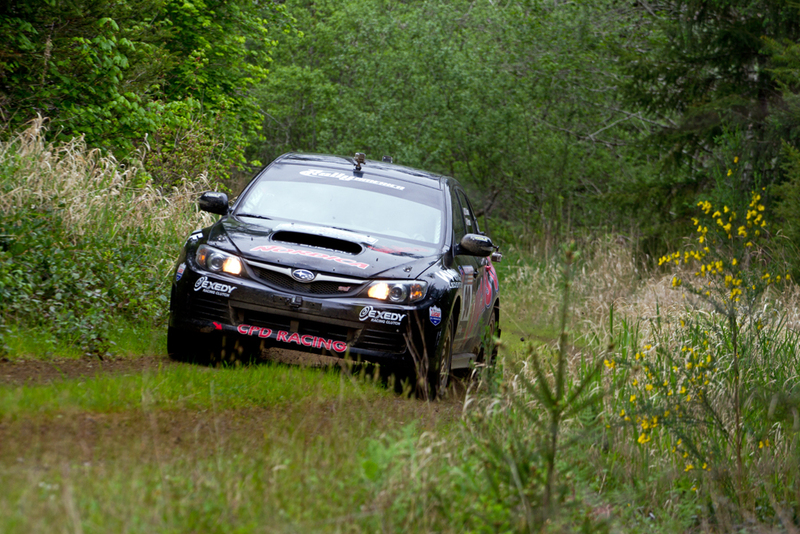 Welcome back to Open Paddock’s Lake Superior Performance Rally Driver Previews. We’re making sure that your knowledge of Rally America teams is up to date in this three part series, so if you’re new to rally or just want to get caught up before LSPR kicks off we’ve got you covered. In case you missed our previous 2WD class preview click here, and be sure to check in tomorrow morning when we’ll be talking about the big guns of Open class. Tonight we will be talking about the drivers and co-drivers in the Super Production class. With only three teams competing in Super Production this weekend there is a greater than 15% chance that these teams will end up on the podium. You can trust us on that number, we used a calculator and everything. Rain is in the forecast for Houghton, Michigan tonight and the wet ground tomorrow just might throw a monkey wrench into Super Production and make the class a bit closer than usual. The 2015 Super Production championship winners will be riding high into LSPR. Persistence has been a hallmark of O’Sullivan and Putnam’s 2015 season with the team overcoming mechanical issues instead of simply dropping out. At NEFR they were one of two SP class cars to finish out of a field of five and at Ojibwe they finished second in class despite constant engine troubles. O’Sullivan and Putnam spent the 2015 season trading blows with the fast, but unfortunately inconsistent, Nick Roberts and Rhianon Gelsomino. The two teams typically ran minutes ahead of their Super Production competition, effectively making Super Production a class of two. O’Sullivan and Putnam’s principal competition are sitting LSPR out, making the pair effectively undisputed. Simply put, other teams have little chance of knocking the champions off of LSPR’s top podium spot. O’Sullivan and Putnam will more than likely have an easy win barring any technical issues and have a very real chance of being on the overall podium as well. 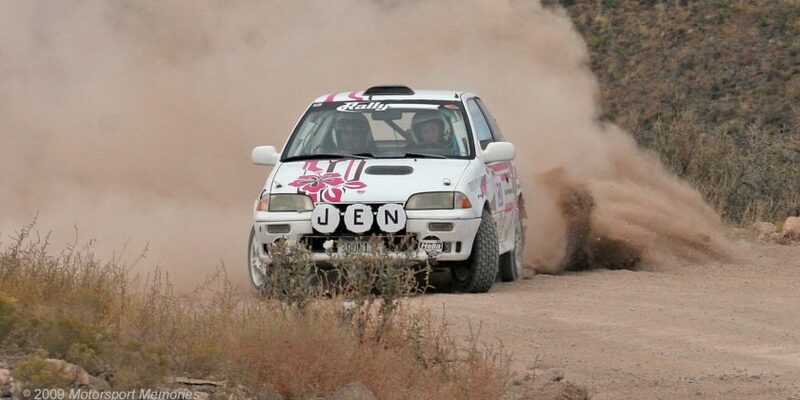 A dark horse in Rally America, Garry Gill is a consistent Super Production podium finisher and persistent driver. His co-driver for the event, Steven Harrell, is a seasoned competitor with several 2WD podiums to his name. 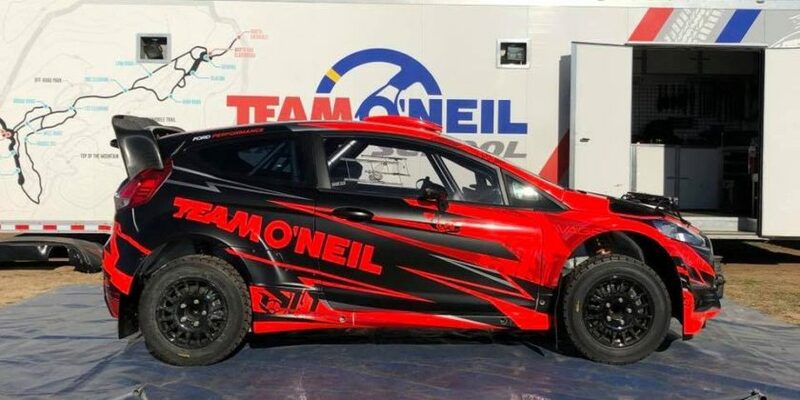 Both Gill and Harrell found early success this season at the Rally in the 100 Acre Wood with Gill winning the event in Super Production and Harrell placing second in 2WD. Gill has spent the season struggling to find the pace of his more well funded competition. Though his revolving door of co-drivers certainly can’t be helping the situation. Gill and Harrell first drove together at Ojibwe this past August. 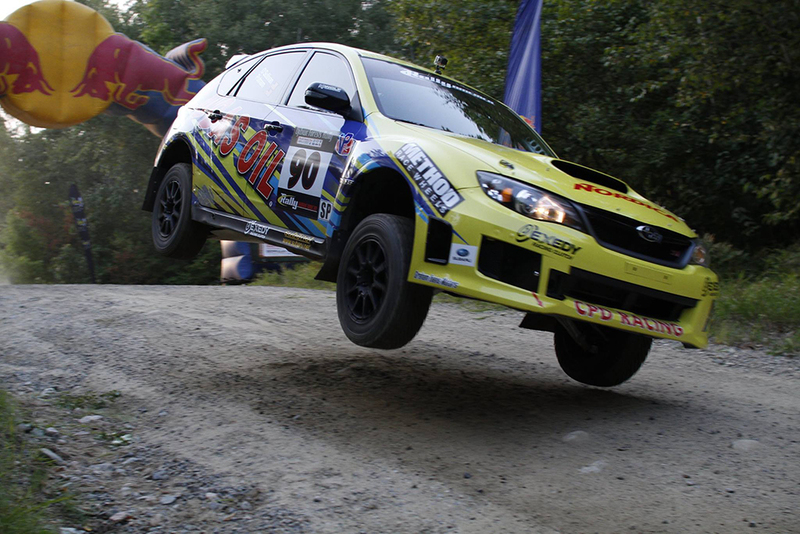 The pair suffered mechanical issues almost immediately, Gill and Harrell drove for half a day with only the front wheels of their Subaru STI receiving power. Their impressive drive unfortunately ended in a retirement, Gill’s first of the season. Will Gill and Harrell be able to match O’Sullivan and Putnam’s speed this weekend? More than likely not, though the pair’s pace together has yet to be truly seen. Here is something that you don’t see often in rally, an Eagle Talon. Unfortunately, you more than likely won’t see it finish. Driver Johan Bjorkquist only has three finishes in eleven events in Rally America competition, a 27% finish rate. Fortunately for Bjorkquist, Stephen Kurey will be sitting shotgun in the Mitsubishi Eagle. Kurey is an experienced co-driver, with a first place finish just this year at the Rally in the 100 Acre Wood. Hopefully, Kurey will be the force needed to give Bjorkquist his first podium. Bjorkquist and Kurey are the only dual National/Regional entry at LSPR this year. This means that the pair will be facing pressure from LSPR’s regional entries in addition to O’Sullivan and Gill. Hopefully they’ll remain level headed, if they do a podium is guaranteed.